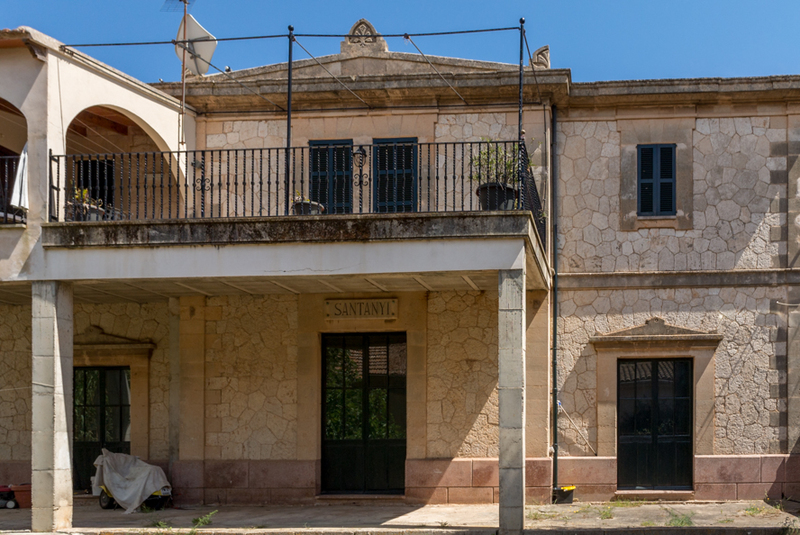 Having talked about the old train station of Santanyí a while ago, I am happy to report that very kindly Marco van Zoen helped me find the building, which today is being used as a dental laboratory. The last train arrived here 50 years ago and departed again to nowhere. The photo was taken in Santanyí, Mallorca, Baleares, Spain. The date: May 17th, 2014.